Want to add some fun to your special day? 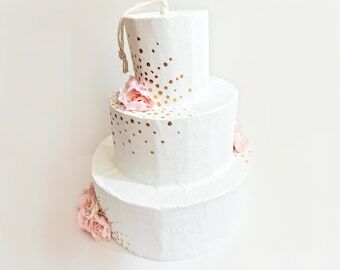 This beautiful custom wedding cake pinata is the perfect addition. 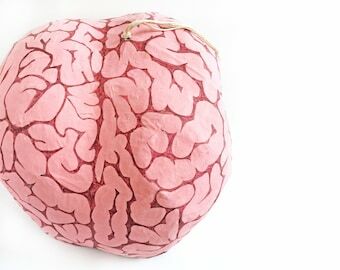 Use this as a centerpiece or decoration on a guest book table, or as a fun game for the bride and groom or children at a wedding reception. 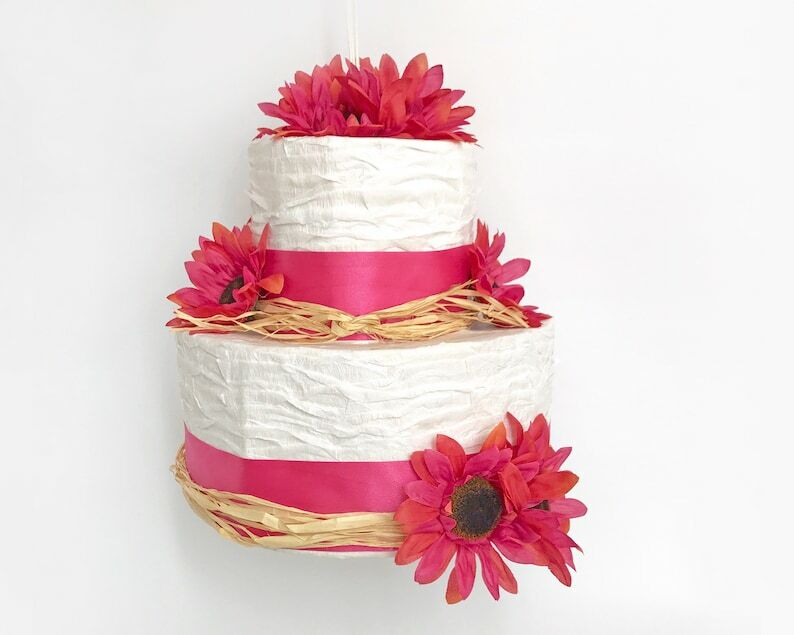 This wedding cake pinata would also be fun for an engagement party or rehearsal dinner. The possibilities are endless. 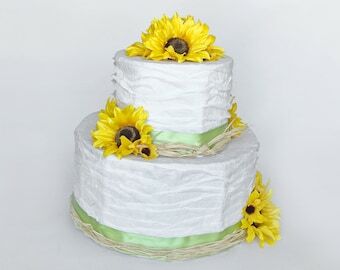 I can customize your two tier wedding cake pinata with different flowers, colors, etc. 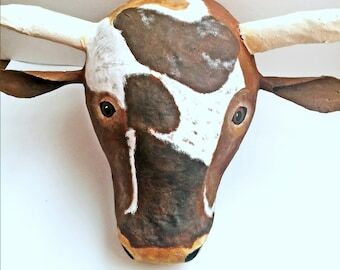 Just send me a custom order request or message, and I'd be happy to work with you to make the perfect pinata for your big day. LOCAL ORDERS wishing to pick up in Moose Jaw or Regina, SK, please contact me.